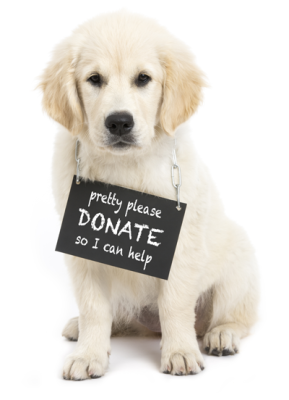 Hoping Fur a Home is a volunteer-run, non-profit 501(c)3 non-profit organization, dedicated to the rescue and rehoming of at-risk dogs. As in any non-profit, we rely on the generous donations from our supporters to continue saving lives. Please consider donating to our mission. The more items that are donated means we are one step closer to saving another life. On behalf of our furry friends at HFAH we thank you in advance for thinking of us.